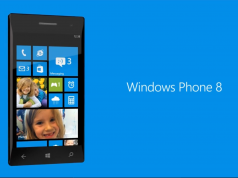 Recently there were reports on Windows 10 for ARM on Windows Phone and Lumia 1520. After these news, everyone thought it is the end. 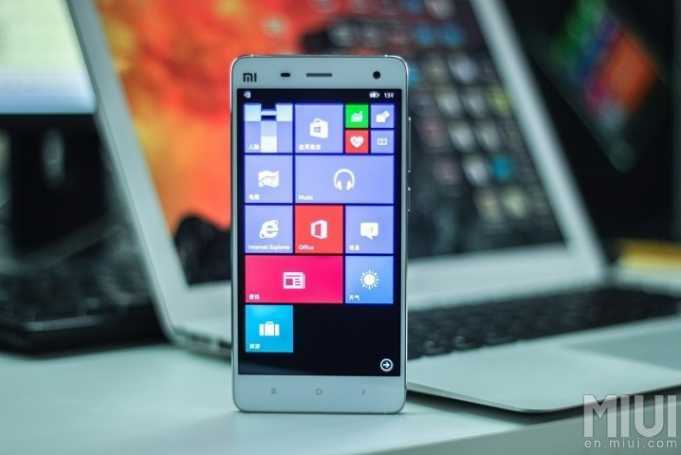 But, someone named “Roman Linev” on twitter posted about Windows PE installed on his Xiaomi Mi 4. In a twitter thread, he shared the details about installation. It looks like the device is not stable. Windows PE or Pre-installed Environment is a stripped down version of Windows which is used for deploying or troubleshooting hardware like Workstations, Servers as well as PCs. 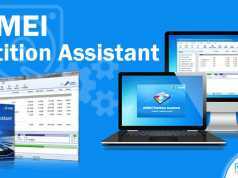 It is used by OEMs to install OS on your PC or Laptop. It was made by Microsoft to replace the traditional MS-DOS interface. For now there isn’t much about its working and stability on the device. Let’s wait and see how it goes in the long run. Comment below and let us know your views on this. Related Jio just announced their Happy New Year 2018 prepaid Jio plans at just ₹199/- and ₹299/- only!